O Pr. 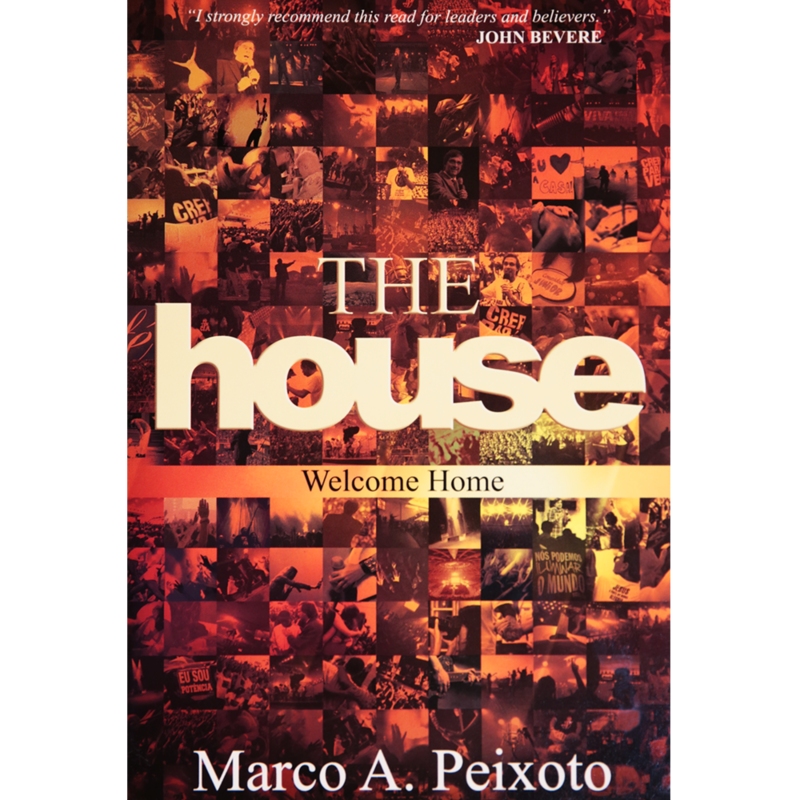 Marco A. Peixoto is a man of God whose faith inspires and challenges thousands of people around the world. He is a revivalist who dedicates his life to see all those who hear him to be filled with the same flame that is in his heart: the Holy Spirit. With boldness, intrepidity and a pioneering spirit, he develops projects in the areas of leadership formation and creative evangelism. 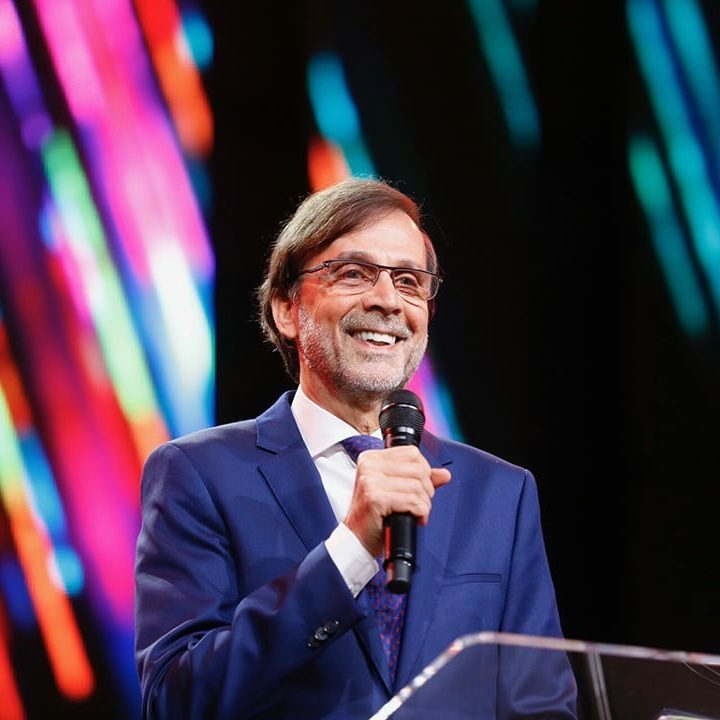 His books on the power of faith, along with television and radio programs he presents are instruments by which he has made the gospel reach countless multitudes. Jesus is Home! Feel welcome to come on in. You will be surprised… the place you dream of does exist. Click on today's Bible passage and read or, if you prefer, download the PDF file.